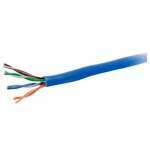 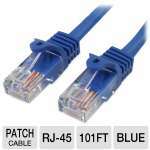 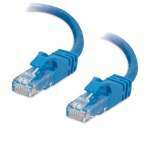 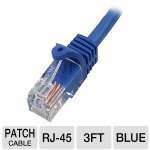 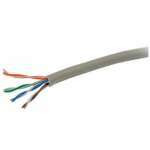 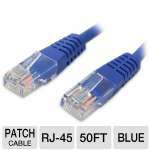 High quality Category 6 (CAT6) patch cables are the solution to your internetworking needs. 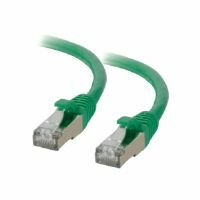 With speeds of up to 550 MHz you can connect to your LAN/WAN segments and networking gear at maximum speed. 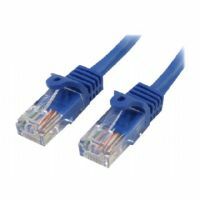 Also, with its superior connector you get a cable that is built for speed and endurance. 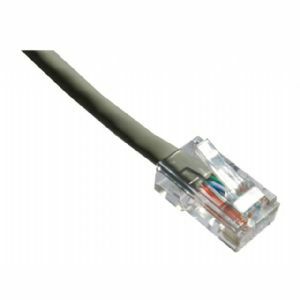 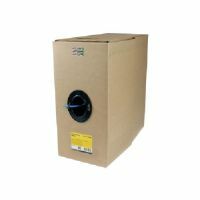 Axiom Cat6 cables are made of 100% bare copper wire, as opposed to copper clad aluminum (CCA) wire, making them fully compliant with UL Code 444 and National Electrical Code TIA-568-C.2 fire and safety standards, which require pure bare copper wire in Cat6 communications cables.